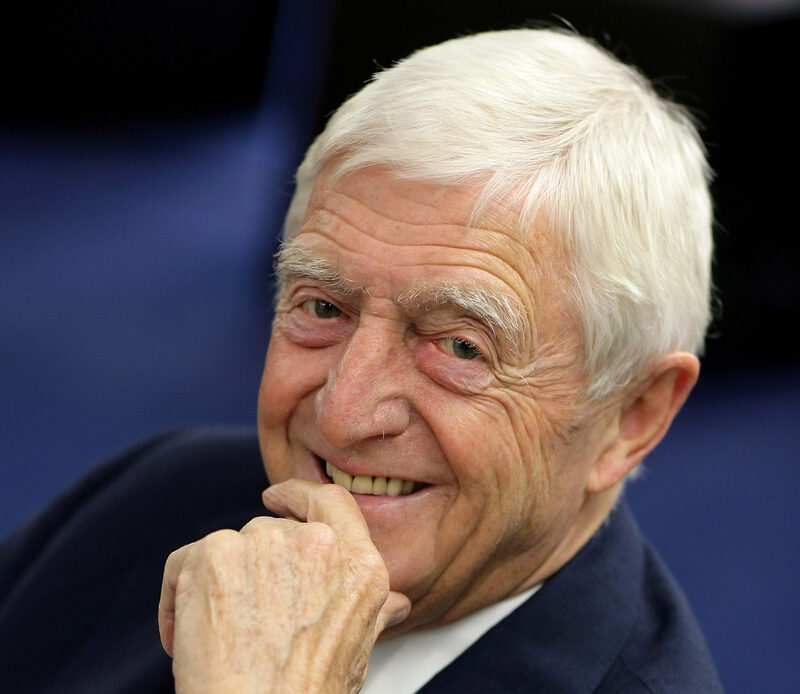 SIR Michael Parkinson may be 83, but retirement is still far from his mind. 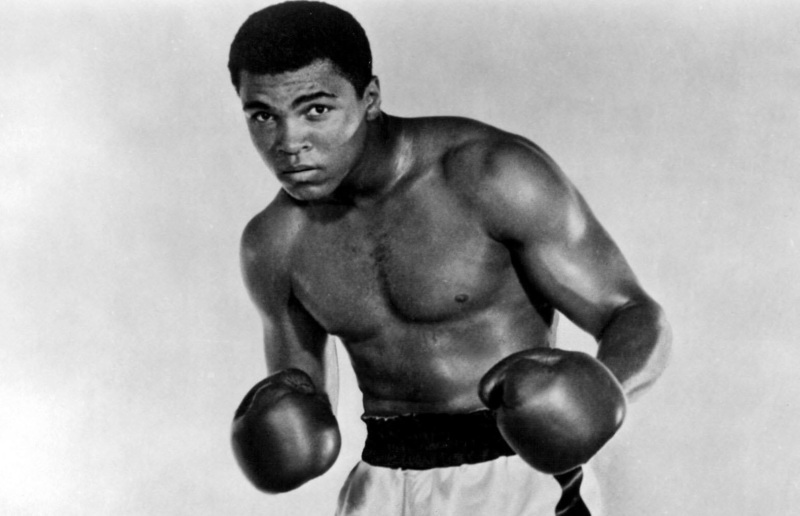 IF you can judge a person by how people pay tribute to them after they die then Muhammad Ali really was The Greatest. 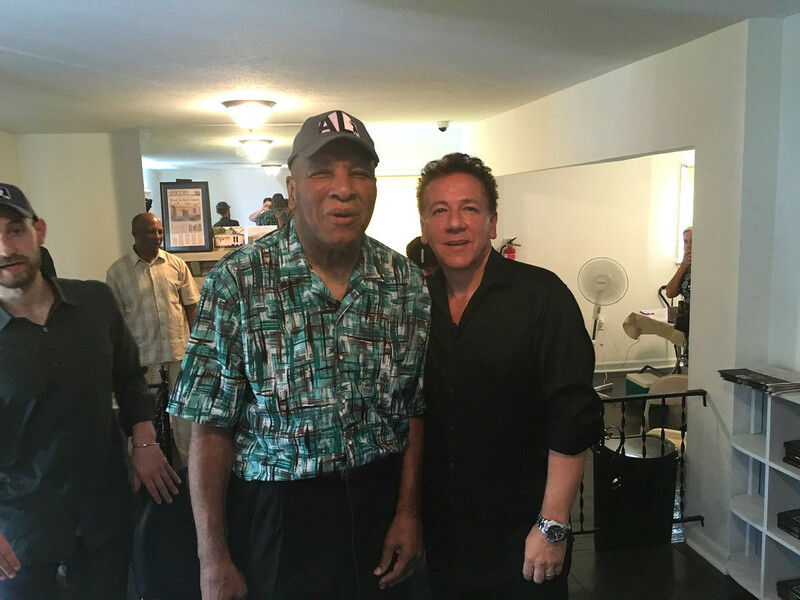 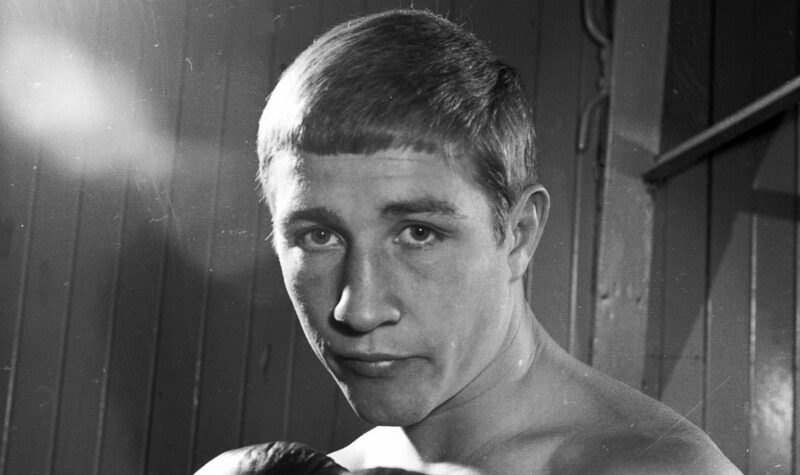 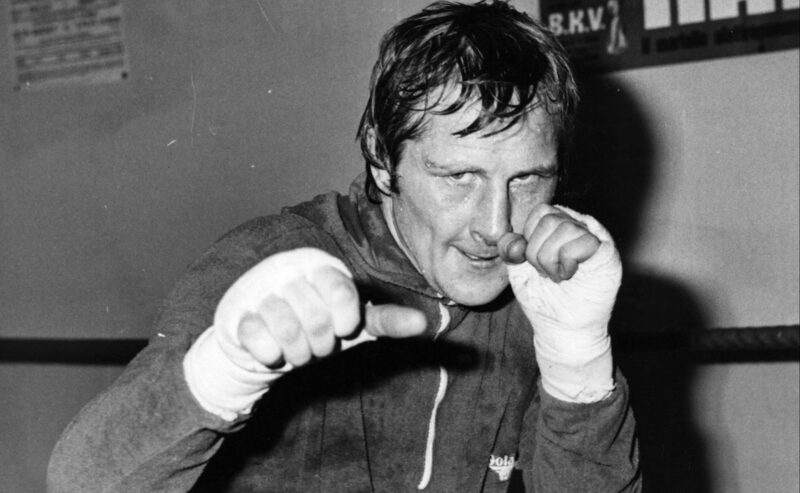 FORMER boxing promoter Tommy Gilmour Jr was in Frankfurt yesterday when he was told of the death of Muhammad Ali. 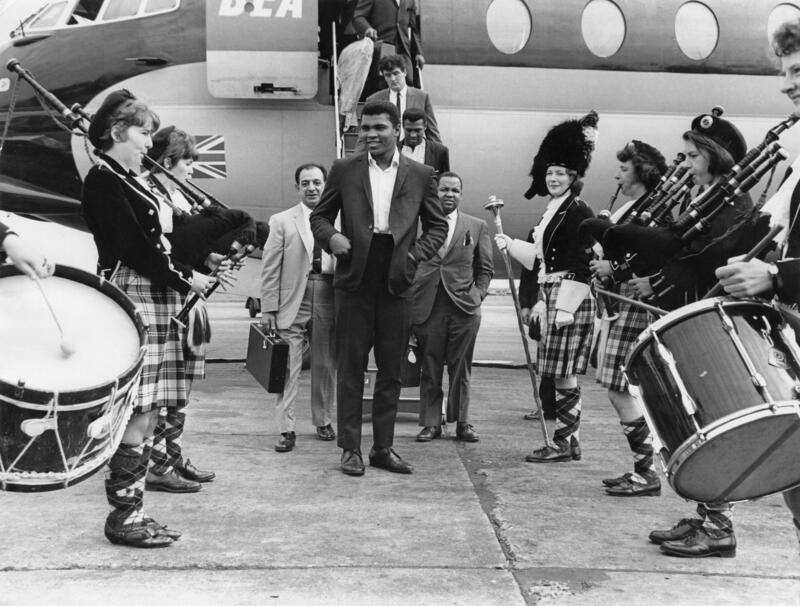 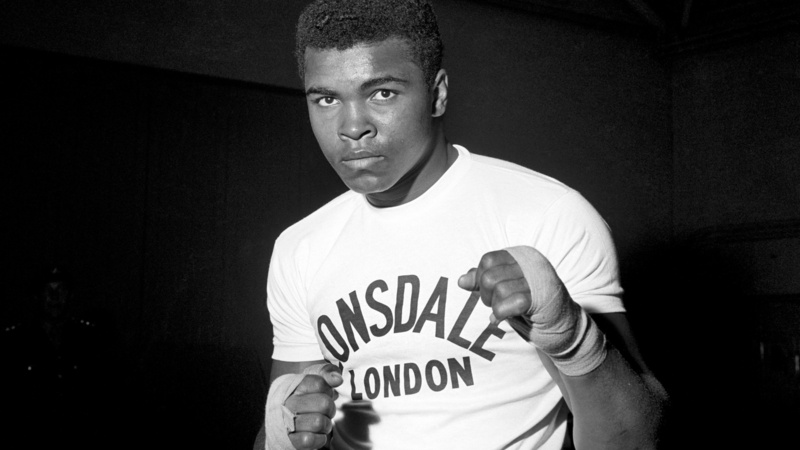 A SUPERSTAR in the world of boxing, Muhammad Ali was the first person to become heavyweight championship of the world three times. 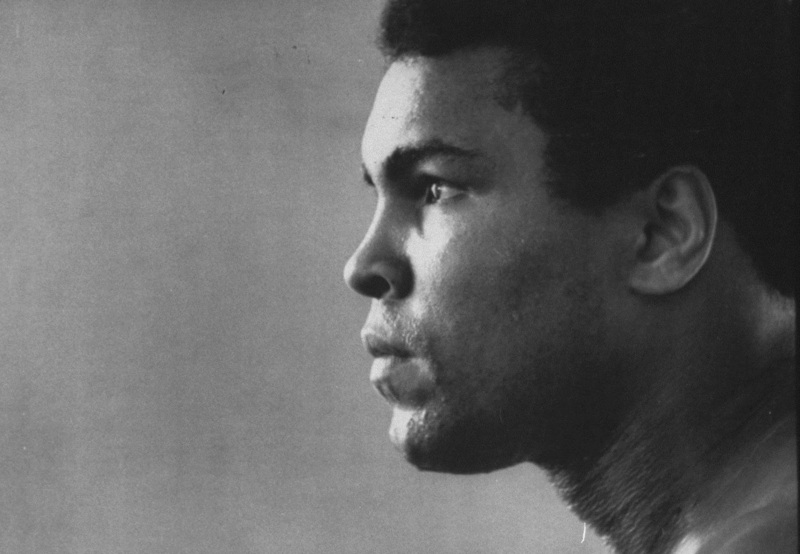 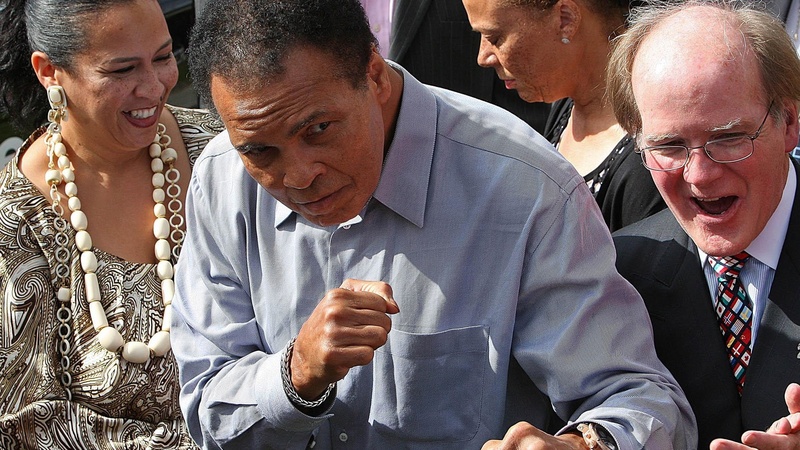 MUHAMMAD ALI has died at the age of 74 after a 32-year battle with Parkinson’s. 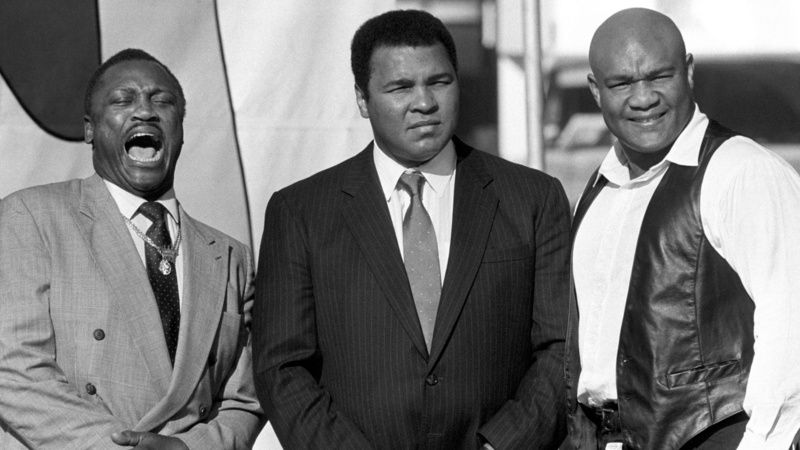 TRIBUTES have flooded in from the sports world and beyond for Muhammad Ali, who has died at the age of 74.